The laboratory batches, mixes, and conducts tests on cement paste, mortar and concrete. A curing room is available for curing concrete specimens under standard or other controlled conditions, and for assessing curing-related properties, such as degree of hydration, maturity, and shrinkage. 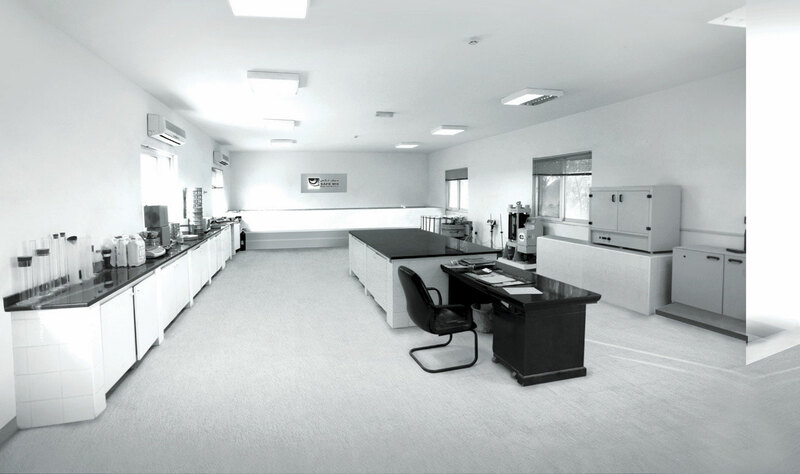 The Concrete Laboratory includes facilities for investigating the effects of chemical and environmental exposure on concrete as well as capabilities for assessing a number of distress mechanisms, including chemical reactions and other climactic effects.